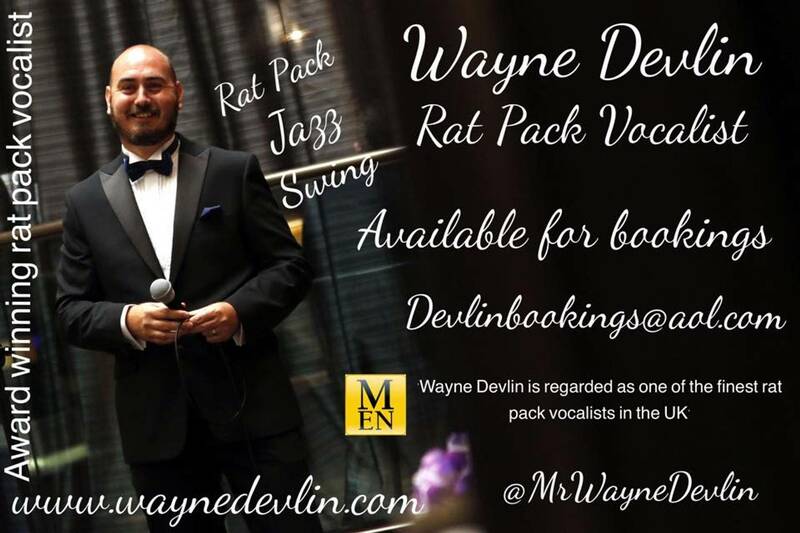 Sit back, relax and enjoy the music of Wayne Devlin as he performs songs from the Great American song book and his own unique take on some Irish/country favourites! 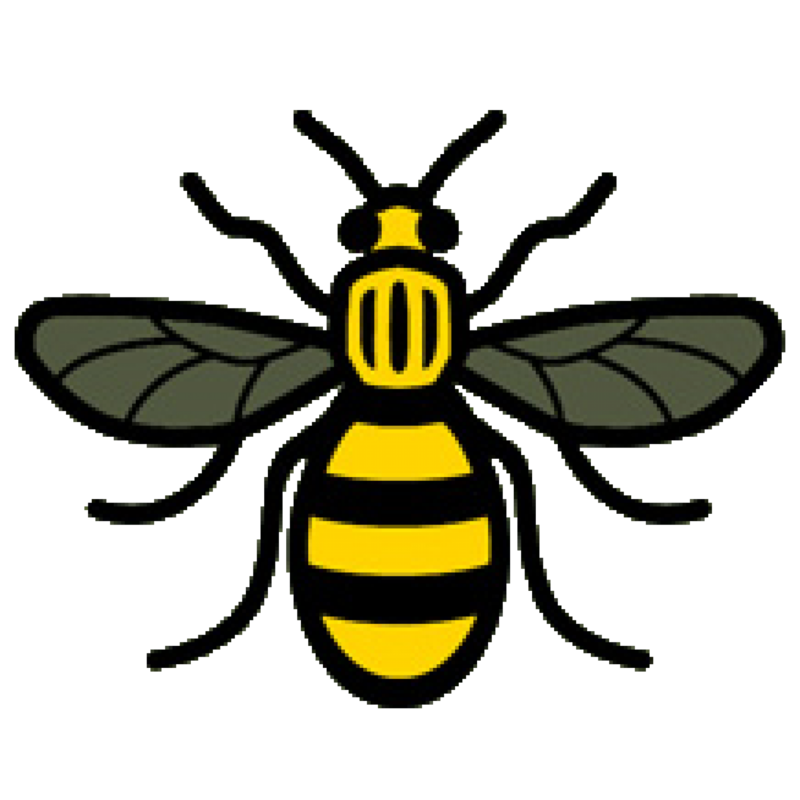 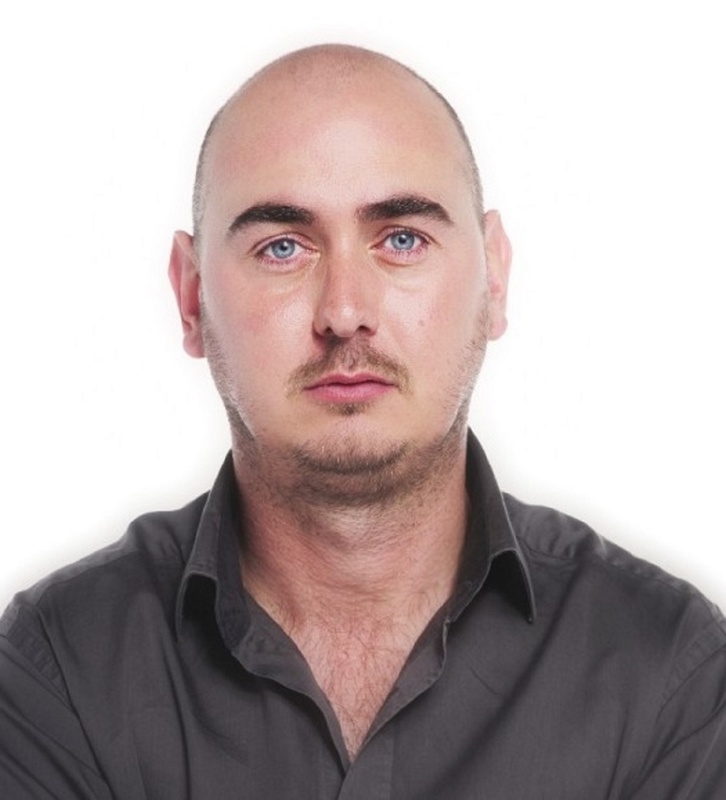 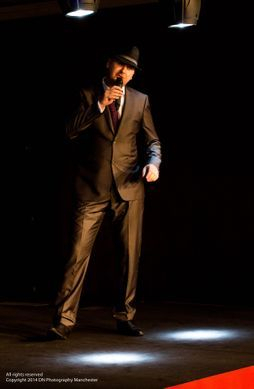 Trafford born Wayne Devlin has performed all over Europe and in the USA. 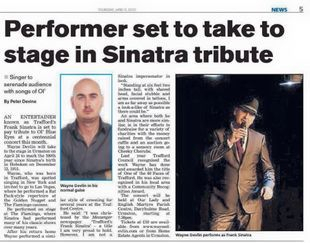 His take on the ‘Rat Pack’ era earned him a series of performances in Las Vegas at the Flamingo Casino and as part of a ‘Rat Pack’ trio at the Golden Nugget Casino. 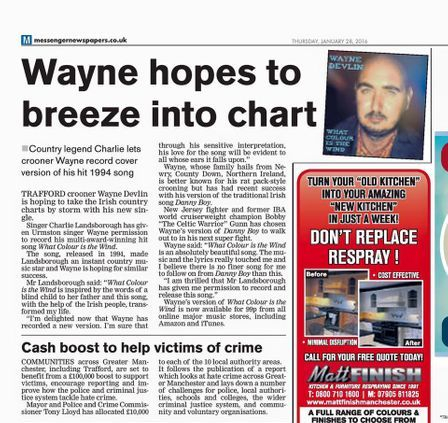 Wayne has now settled back in Trafford, where he lives with his Wife Val and his sons. 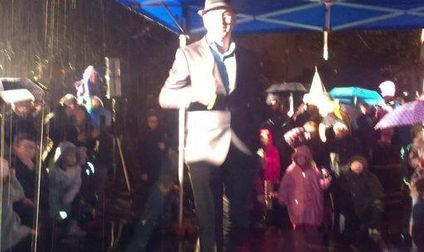 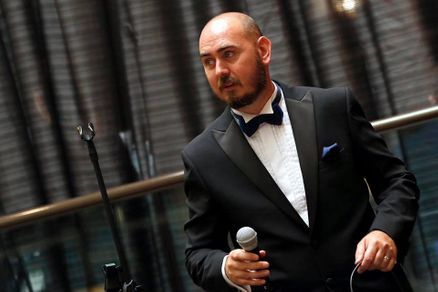 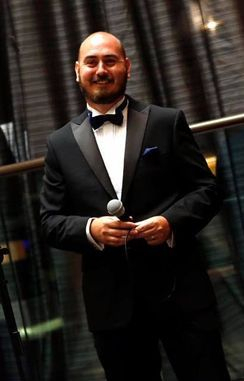 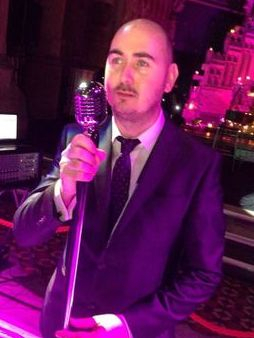 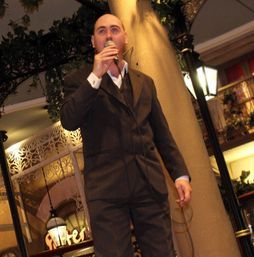 He was the resident jazz/swing vocalist for the Trafford Centre between 2007 and 2013. 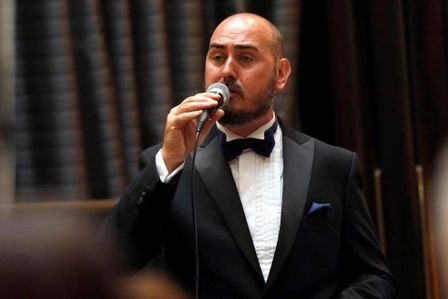 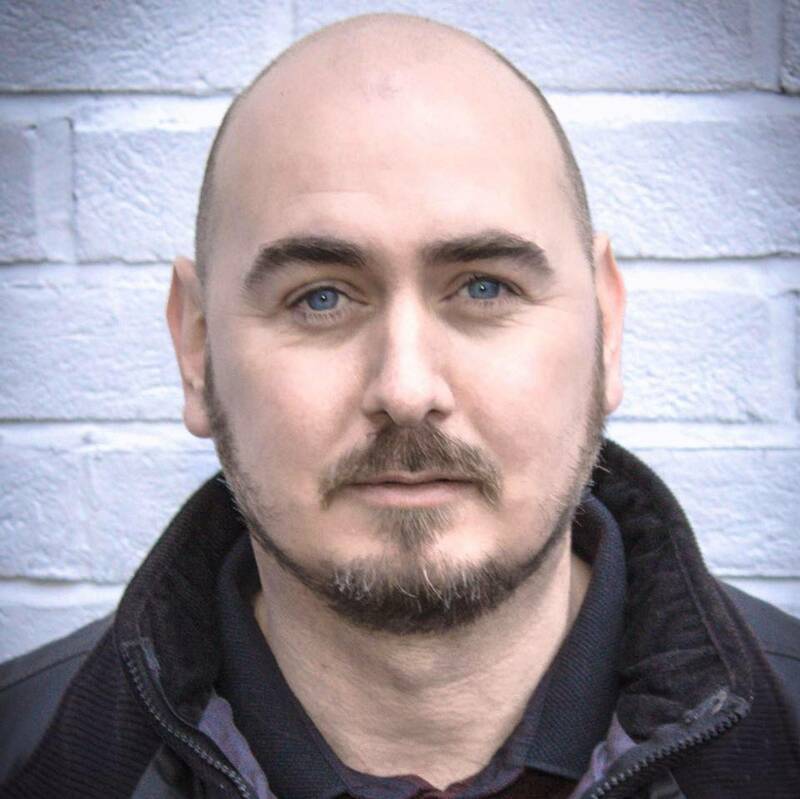 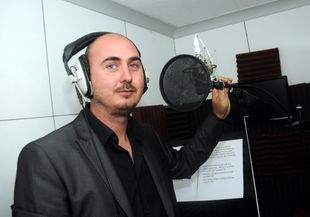 Trafford Council have recently awarded Wayne one of the '40 Faces of Trafford' for his acting and singing talents and his home town of Urmston recognised him with a Urmston Community Recognition award and the Pride of Urmston Award. 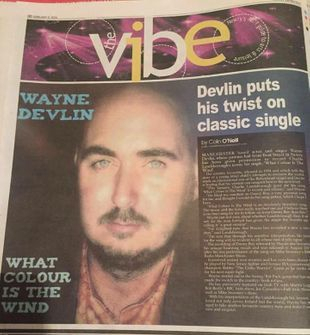 Wayne stepped into the Irish/Country music scene with his takes on Danny Boy and What Colour Is The Wind.